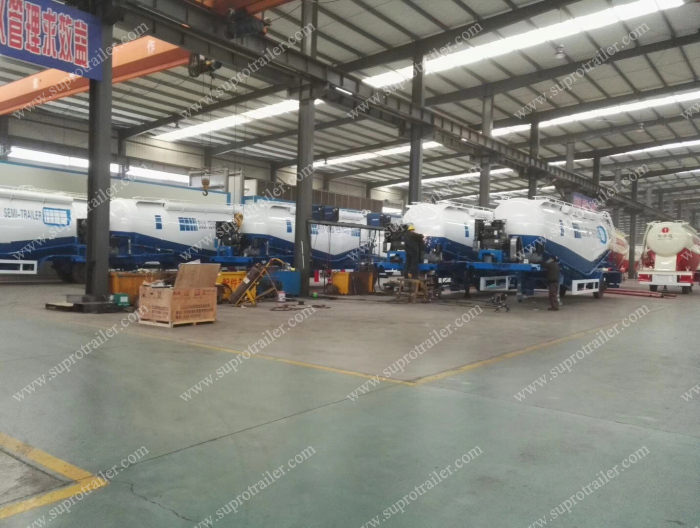 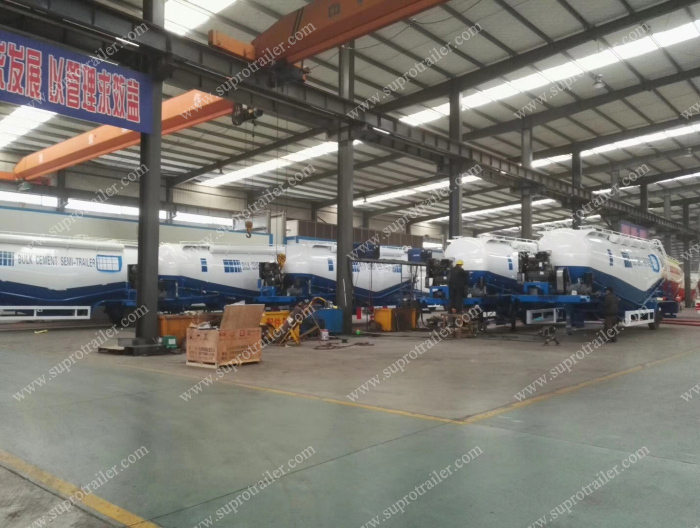 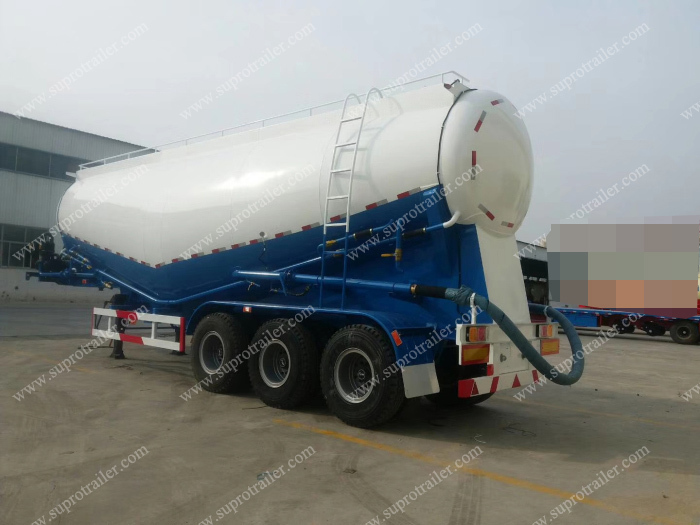 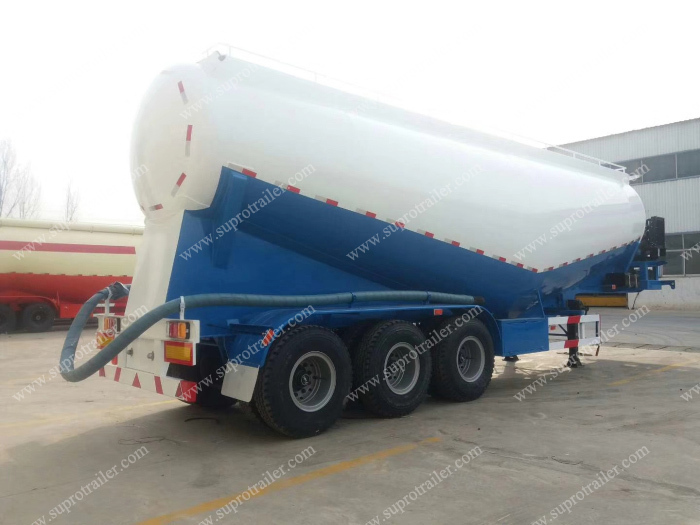 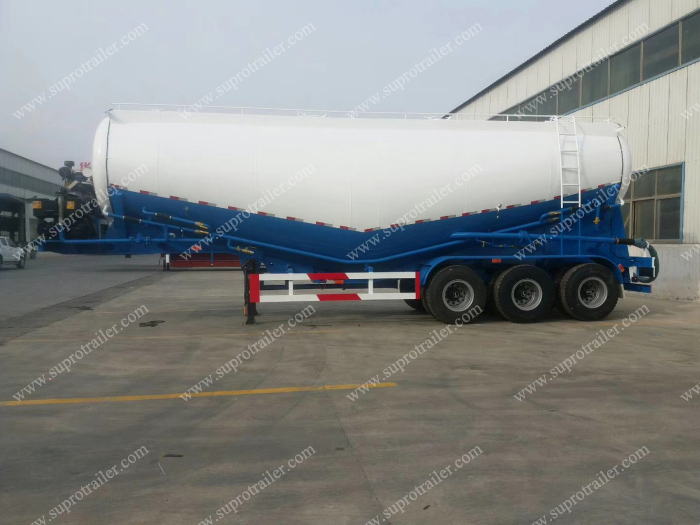 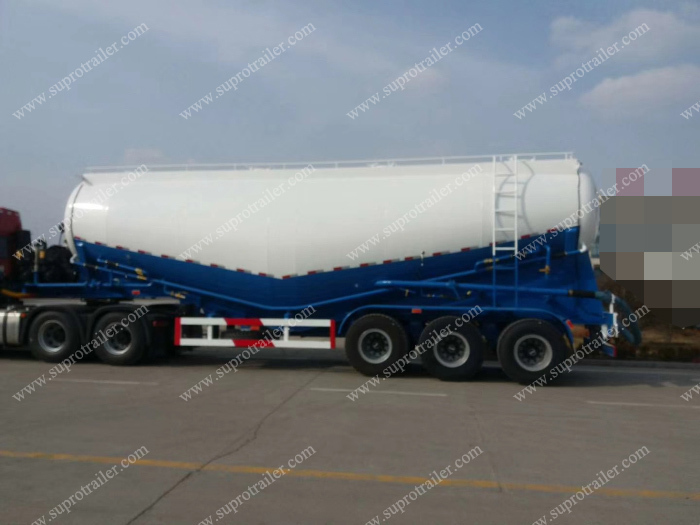 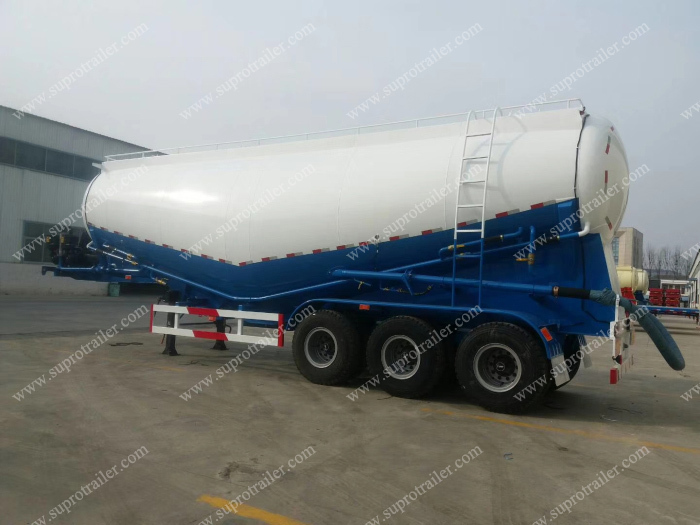 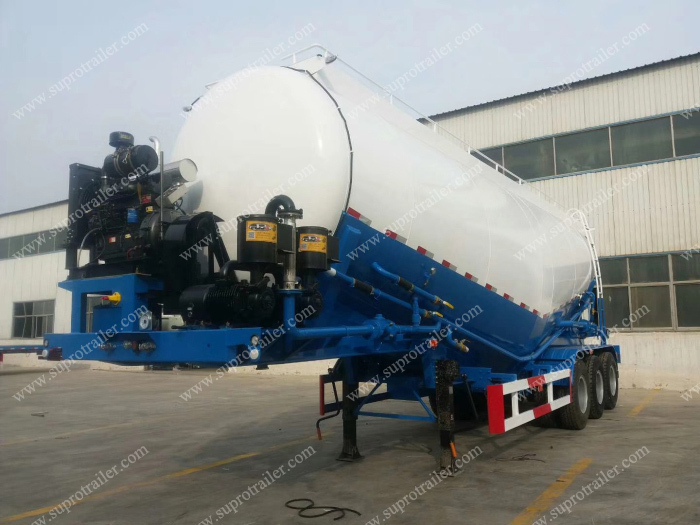 2.Supro bulk cement trailer Use advanced welding technology and equipment to make sure the high safety and no air leak: Special welding machine to weld the tank body from one side but form smooth, sturdy and uniform welds on both sides. 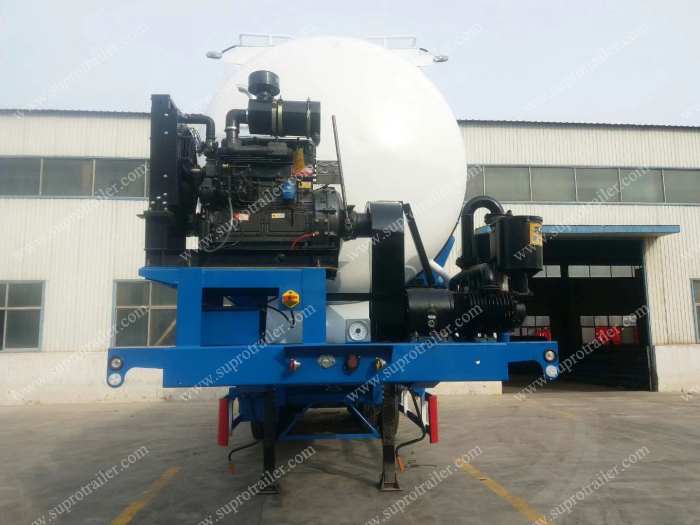 3.The pipeline system is fitted with reasonable auxiliary blower and anti-wear device to realize smoother unloading process and faster unloading speed. 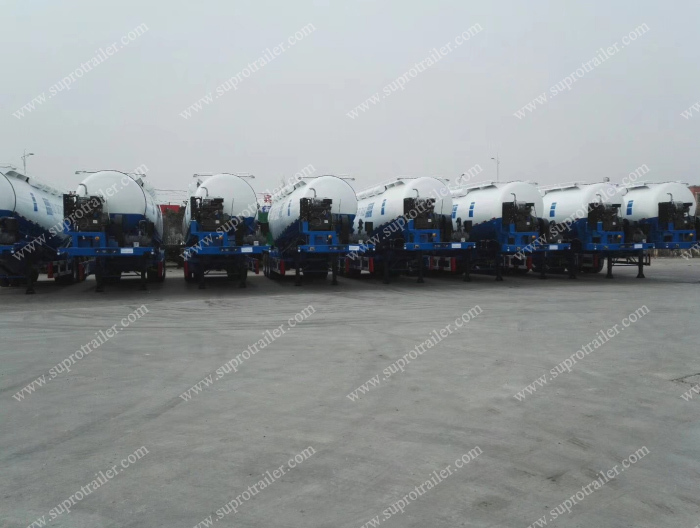 4.Equipping the famous brand spare parts,such as Bpw axles,Jost landing gear,Weichai engine, WBF air compressor that ensure its durability, save your costs on operation and repair. 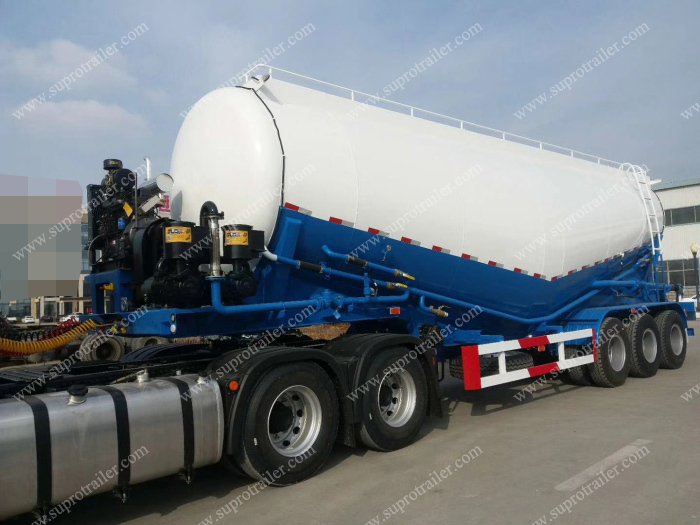 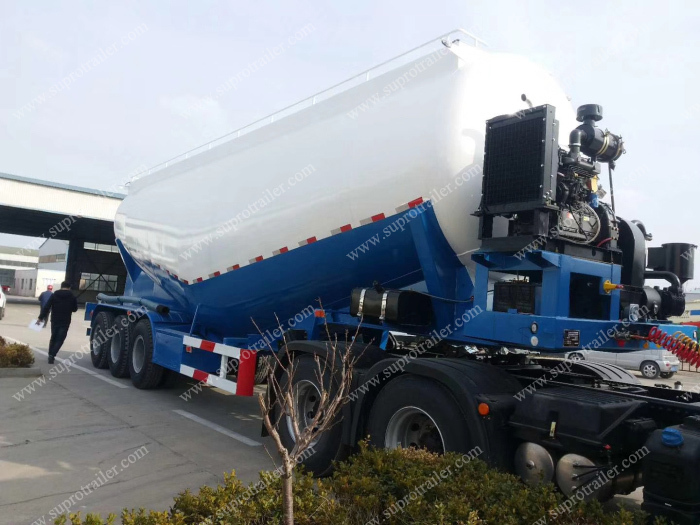 1.The tank body of Supro aluminum tanker is made of high-strength and wear-resistant high-leavl aluminum alloy,to ensure the longer life span than ordinary material. 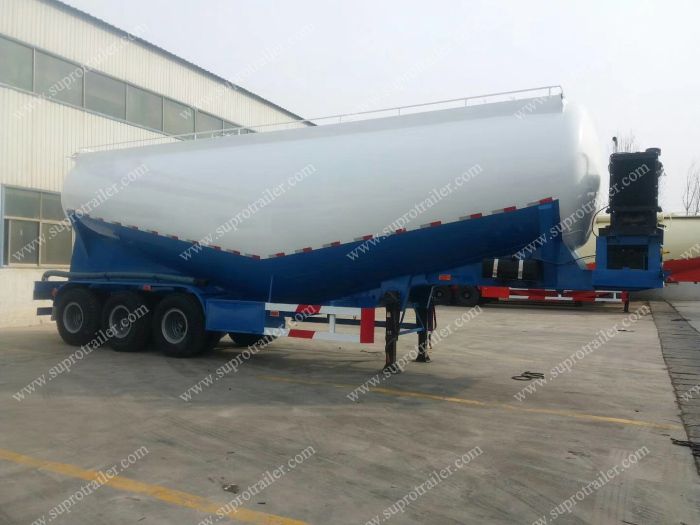 2.Use advanced welding technology and equipment to make sure the high safety and no air leak: Special welding machine to weld the tank body from one side but form smooth, sturdy and uniform welds on both sides. 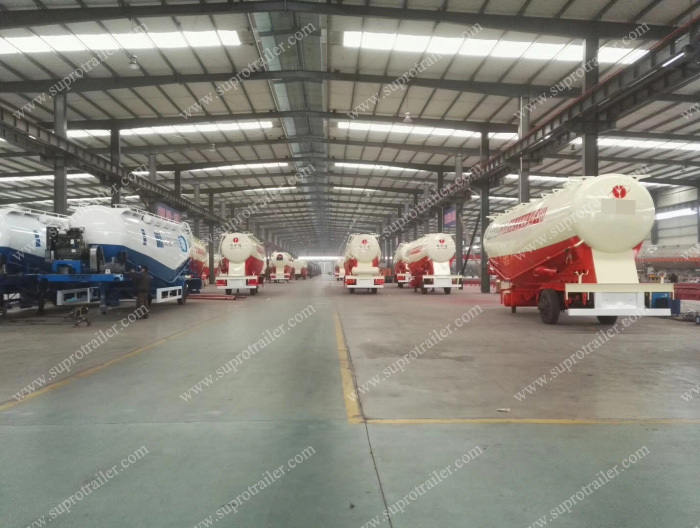 4.Equipping the famous brand spare parts,such as weichai engine, WBF air compressor that ensure its durability, save your costs on operation and repair.